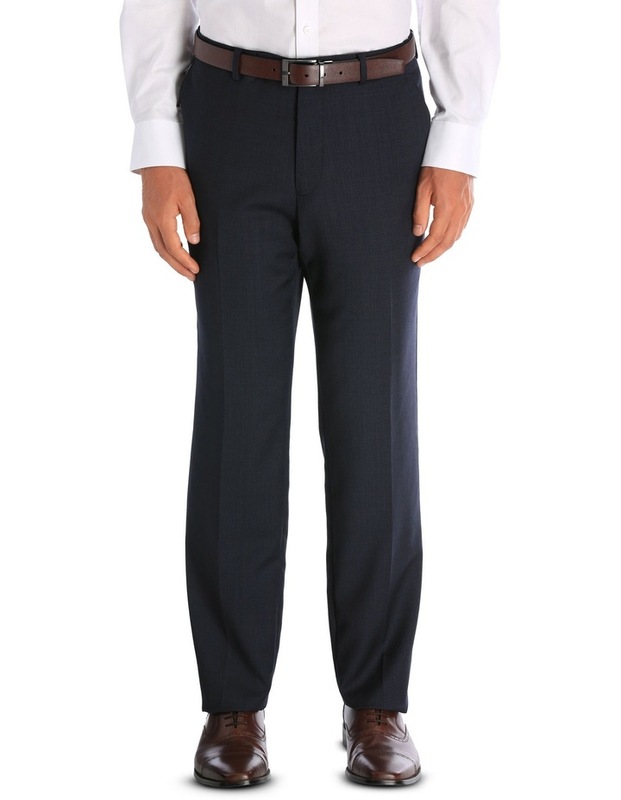 The TRENT NATHAN Burke Suit Trouser is a fine example of office wear. 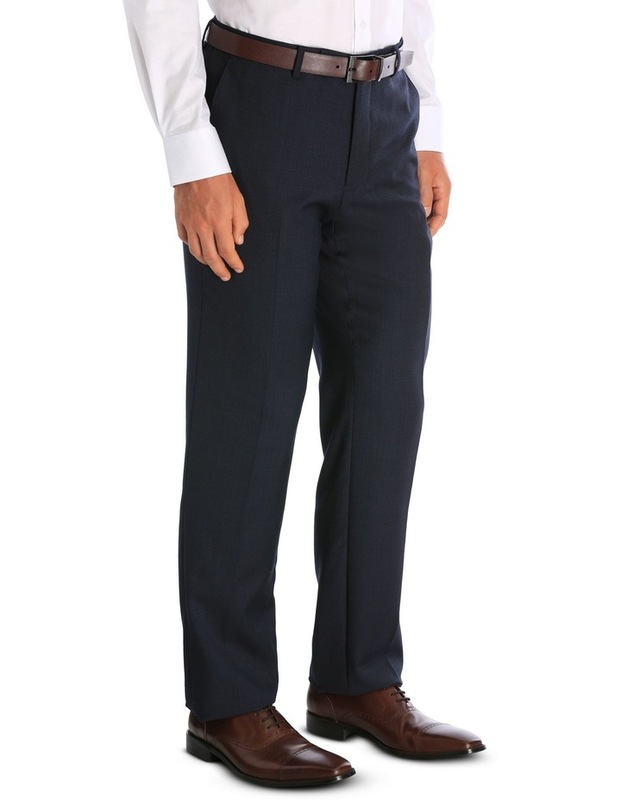 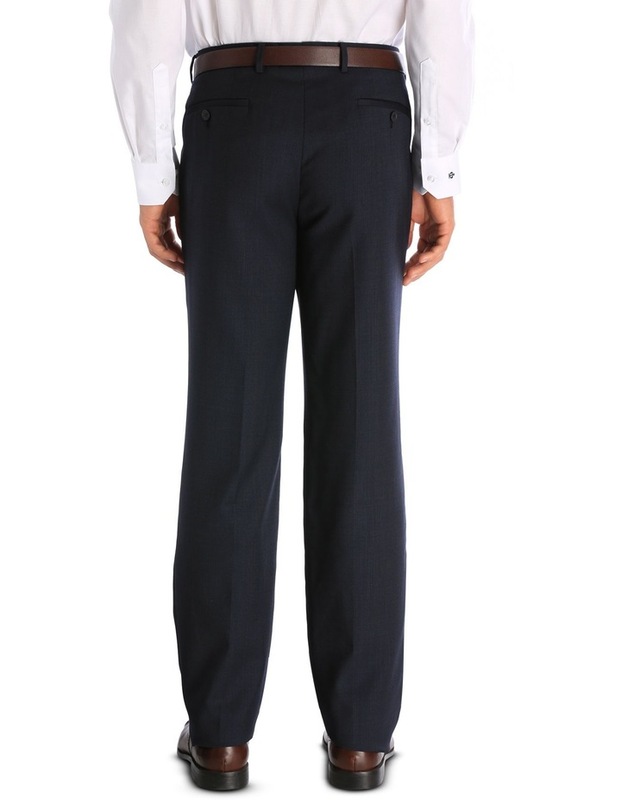 These soft wool pants are styled with vertical pleats and back welt pockets. 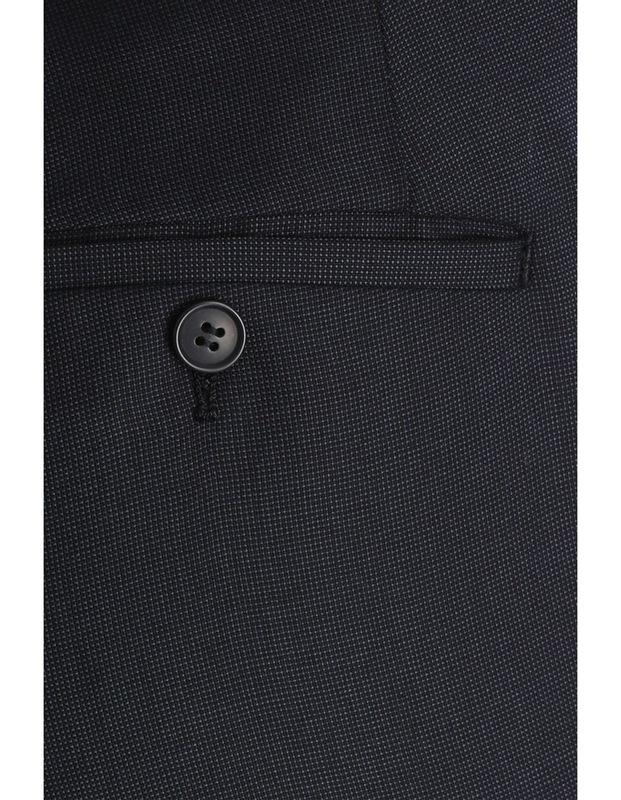 Pair it with the matching Burke Suit Jacket for a refined look.